Fr. 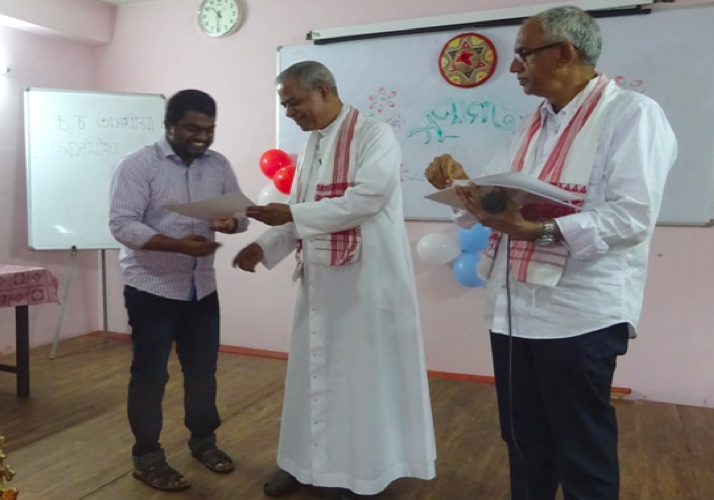 Biju attended the 20 days of Assamese course which was held in NECHA in Guwahati. The community is happy that he will be able to do services in Assamese now.